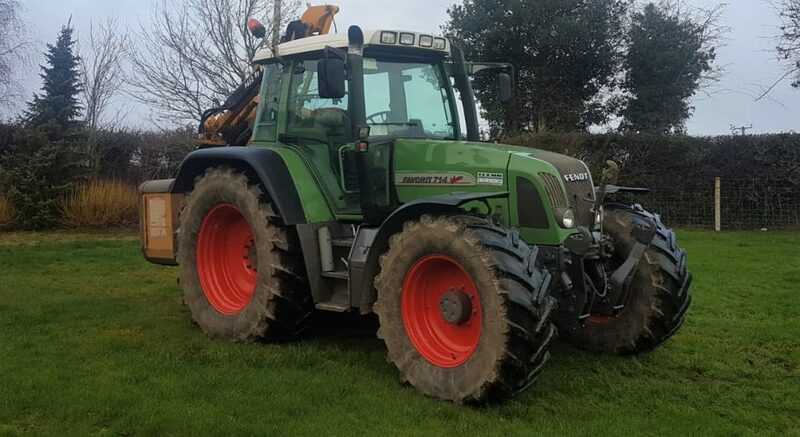 A tractor belonging to Tom and Robbie Lalor is the third of six short-listed ‘Working Wonders‘ that will feature at February’s Farm Tractor & Machinery Trade Association (FTMTA) Farm Machinery Show – as part of a country-wide competition. Also Read: National tractor competition is open: It’s time for your ‘Working Wonder’ to shine! 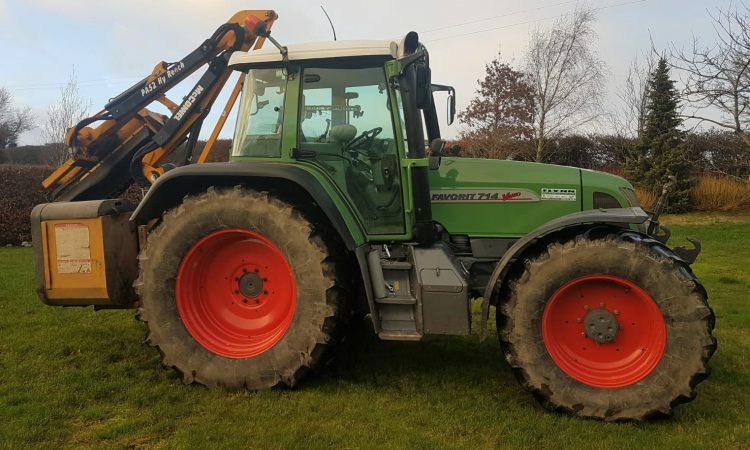 Last week’s short-listed winner – Tom’s entry – is a Fendt 714 Vario, which dates from the turn of the millennium – 1999. 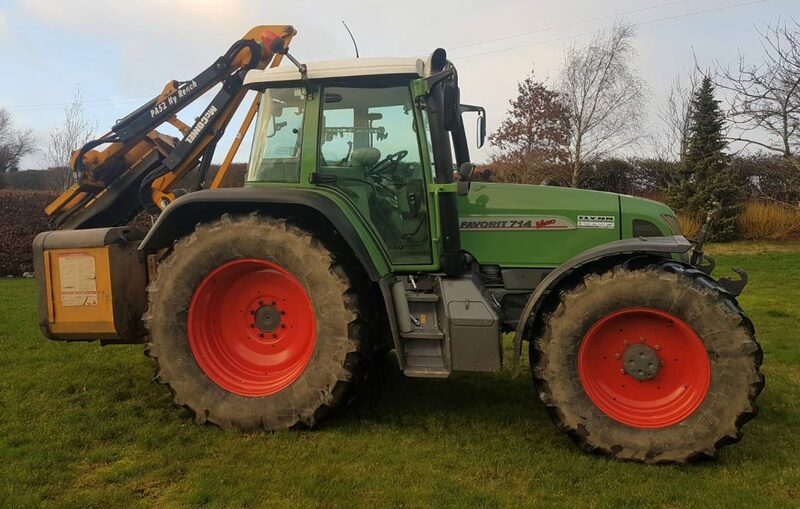 This Fendt spends its summers with a McHale Fusion ‘combi’ baler-wrapper in tow, but Tom added that he “could do any job with it”. “For its age, she is still ergonomically better than many other tractors on the market. 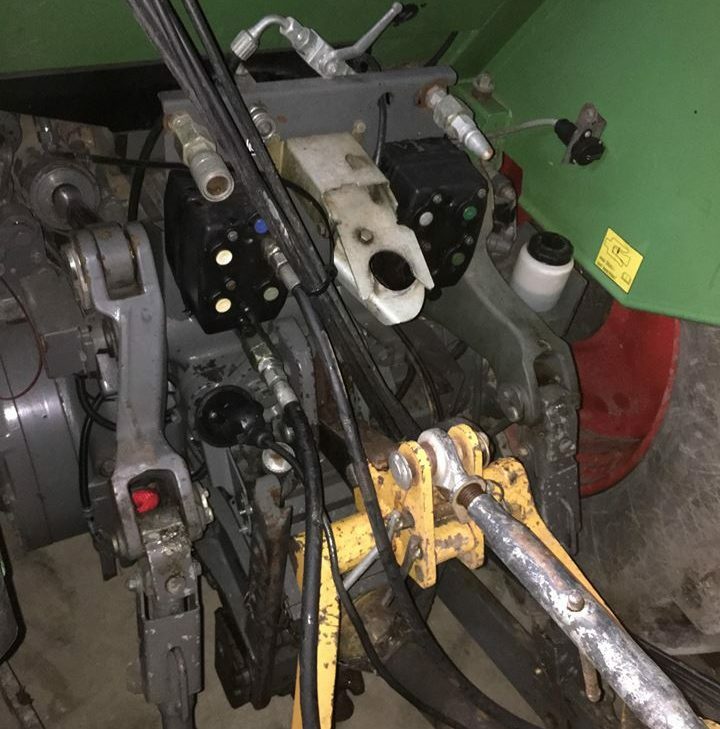 If you wanted to put on a manure spreader or a sprayer or even a hedge-cutter, these tractors seem to be very practically thought out – for putting on equipment. They are designed for the end-user. The Lalors bought the Fendt in November 2014. 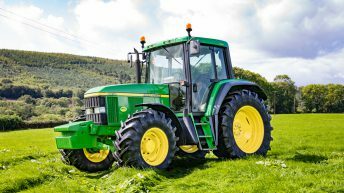 The tractor is now well known in their local area outside Tullamore, Co. Offaly; it has about 6,800 hours on the clock (odometer). 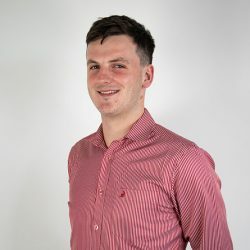 Tom’s tractor was short-listed from last week’s entries, because it attracted the most online votes (on the competition page on the FTMTA’s website). Anyone and everyone can vote. Tom, along with the owners of the other five short-listed tractors, gets FTMTA merchandise and, additionally, three pairs of tickets for the show. All six tractors will then be transported to and from the FTMTA Farm Machinery Show – free of charge – where they will be shown for the duration of the three-day event. And, if that’s not enough, a full (free) valet service will be provided for each of the short-listed tractors – to ensure that they’re looking their best for the event. Visitors attending February’s show will be asked to vote – by simply dropping tokens or wrist-bands into the relevant collection point (placed beside each of the six short-listed tractors) at the event. Voting will close on the third day (Saturday, February 8) of the show – at noon. The overall winner will be announced before the event draws to a close – later that day. The lucky (overall) winner will then get his or her hands on €3,000 worth of tyres – kindly sponsored by FTMTA member firm AgriGear (based in Bailieborough, Co. Cavan). It should be noted that all entries (tractors) must be taxed and insured. If you would like to enter your treasured tractor, click here. Advance (discounted) tickets for the event are available for purchase here. National tractor competition is open: It’s time for your ‘Working Wonder’ to shine!